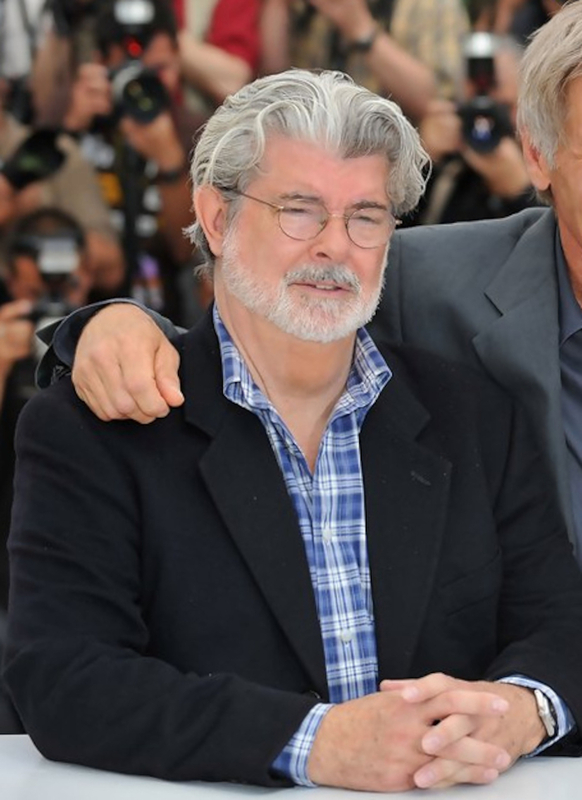 A Crossmolina-based councillor is hoping to see the Fr Peyton Centre in Attymass re-open an old connection between the east Mayo village and Star Wars director George Lucas who was given his first break in filmmaking by the famous priest. This week’s meeting of the Ballina Municipal District was held in the Fr Peyton Centre in celebration of the recent Pride of Place victory and Fianna Fail councillor Michael Loftus used the occasion to point out the connection with the famous Hollywood director. George Lucas was previously a member of the board for the Fr Peyton Centre and Fr Steve Gibson confirmed to the councillors present that the well known director was given his first credited job by Fr Peyton. Speaking at the meeting, Cllr Loftus said: “At the civic reception we had in Ballina, I was talking to Fr Steve and one of the things he actually raised was George Lucas and Star Wars. He was one of the people who Fr Peyton talked to and Lucas was very touched by Fr Peyton and that connection with his foundation. William Shatner and James Dean also received their first credited work as part of Fr Peyton’s Family Theatre Productions.